Villagers of Ba Ma Dee Village are mostly day laborers, and cannot leave their children unattended when they go to work. The village is about an hour inland from the city of Meik in southern Myanmar. The people make their livelihoods mostly from betel-nut cultivation and vegetable farming. In 2009 the village began operating, with help from the local church, a pre-school in a makeshift bamboo and thatch shack. In 2012 the community constructed a somewhat better building, with bamboo walls and a zinc roof; the school was still too small and didn’t protect the children from wind and rain. In 2018 BSB helped the community construct a larger, sturdy three-room building, added a new toilet, and provided indoor and outdoor learning materials. BSB in-country director Naing Naing Lin noted the high level of community participation in this project, contributing their labor, purchasing some raw materials (including hardwood logs), and participating significantly in the entire project. The community continues active involvement in the operation of the preschool. The children are no longer learning and playing in unsafe conditions. There are two teachers and 28 children in the school. The community hopes that children from neighboring villages will come to attend the new preschool, with its capacity for 50 children. 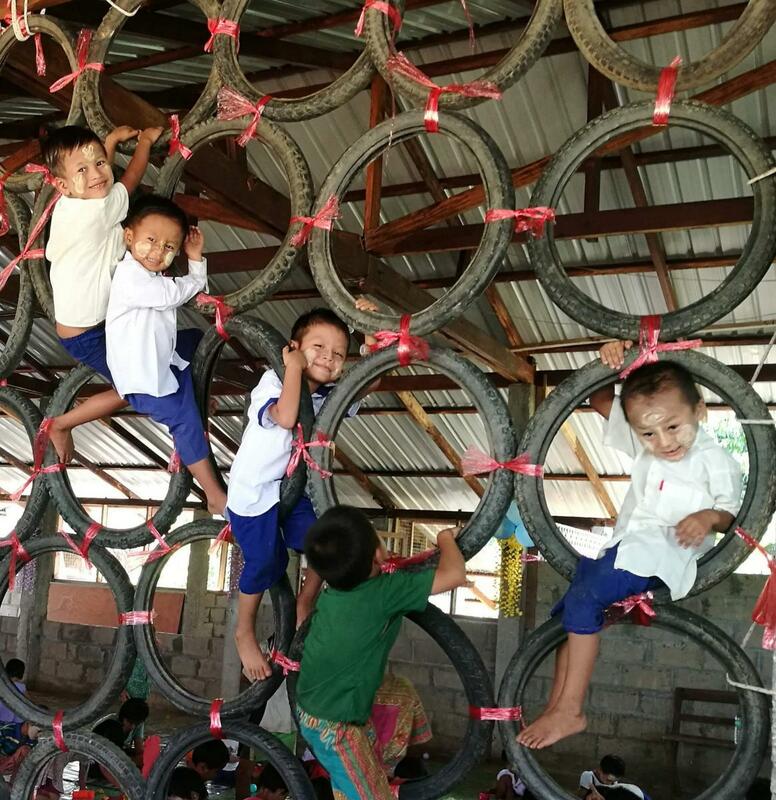 BSB built a new preschool for children in Ba Ma Dee Village, near Meik in southern Myanmar. The new school replaces the community-built bamboo building that was unsafe. 28 children currently attend this preschool. There is no other school in the village. 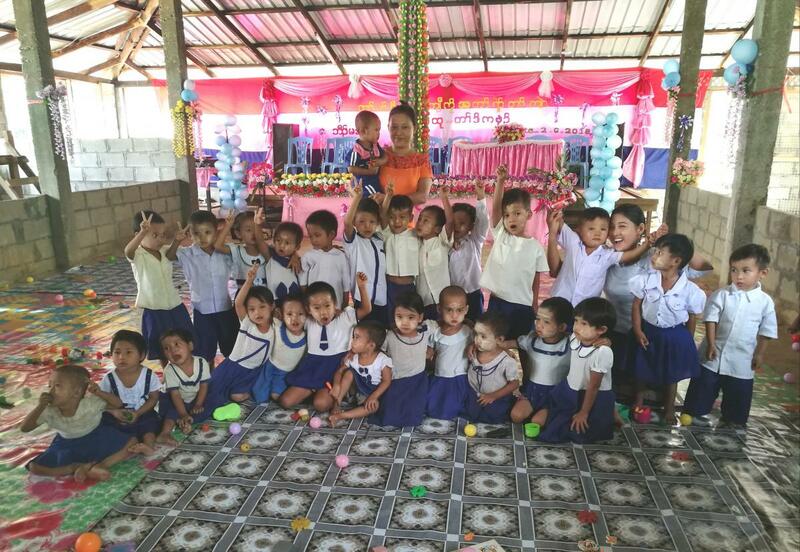 Ba Ma Dee Preschool BSB built a new preschool for children in Ba Ma Dee Village, near Meik in southern Myanmar. The new school replaces the community-built bamboo building that was unsafe. 28 children currently attend this preschool. There is no other school in the village.